We are now back in Shanghai following a very successful first tour. 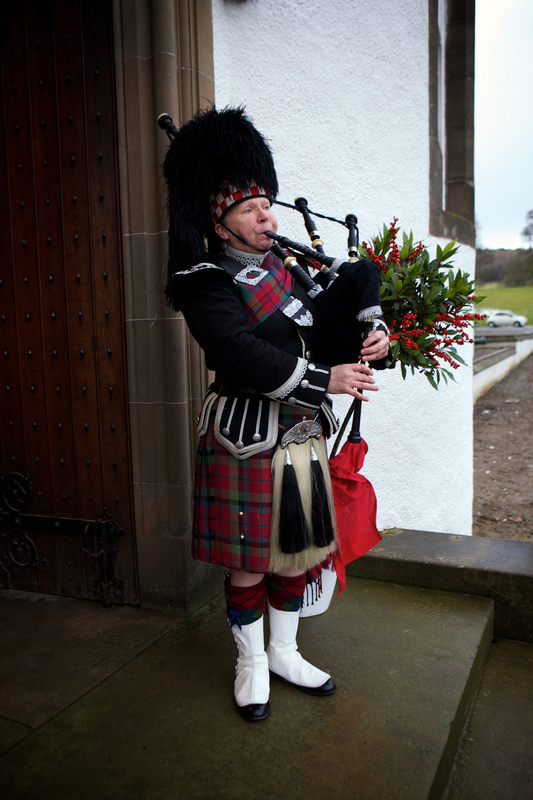 Our guests enjoyed the visit to Blair Castle enormously and the quality of the tour provided. A big thank you to you and your colleagues for making all the special arrangements to accommodate us. 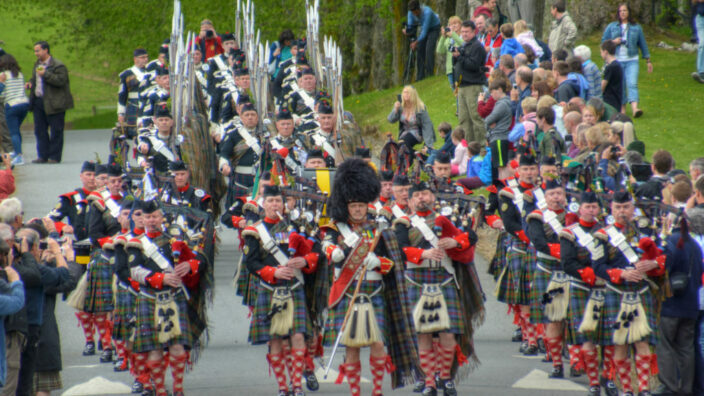 We already have interest for another Highlands tour next year and I do hope that we can collaborate with you again. Guided tours can be requested (excluding July and August) at no extra cost for any groups of 12 or more. 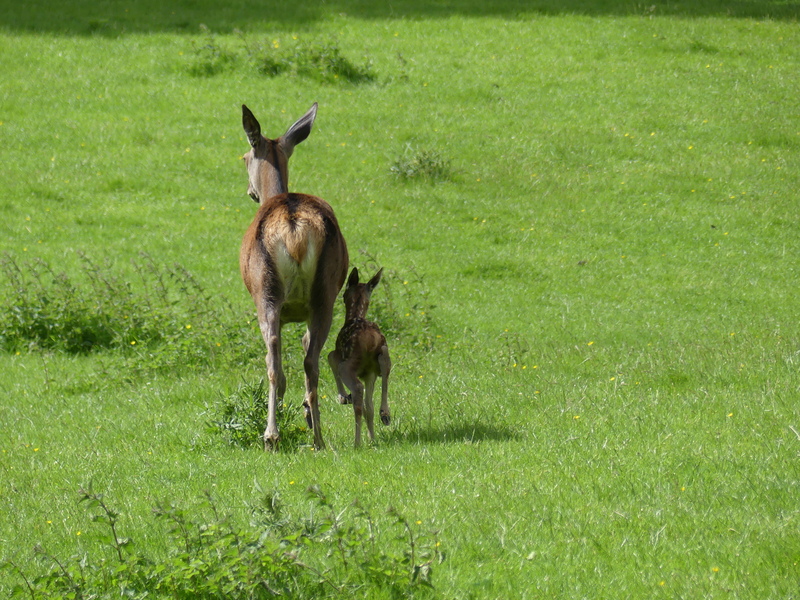 Tours are subject to availability on the day of the visit and cannot be guaranteed. Advance booking, particularly when guides are requested, is strongly recommended. Tours take approximately 50 minutes. Tours of the castle are self-guided, with information in every room and guides on each floor to answer any questions you may have. Group rates are for parties over 12 people. Group rates only apply when all the tickets are bought by one person. All prices are inclusive of VAT at the current rate of 20%. There is a ground floor audio visual room for those not wanting to or able to use the stairs. A scooter is available for hire any visitor with limited mobility to access the gardens. Payments by cash, cheque and debit card are all accepted. Account facilities are available upon request by prior arrangement only. 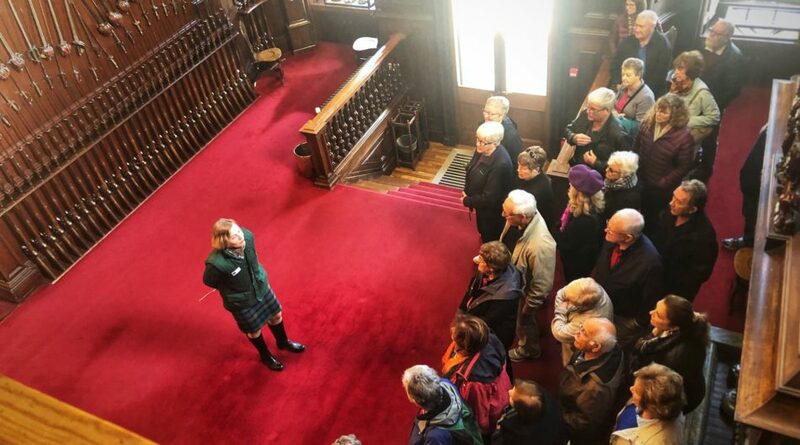 For any visitors who have special interests or wish to learn about a specific discipline, our Specialist Tours are available for groups with a minimum of 10 visitors. Below are some suggestions of tours, however, certain tours parties may have to be split into groups of 10. 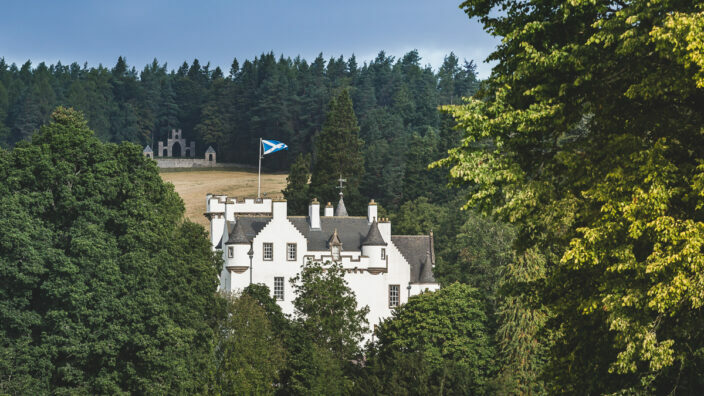 Blair Castle was the last castle in Britain to be besieged as the Jacobite troops retreated to Culloden in 1746, under the command of the 2nd Duke’s brother Lord George Murray. The castle houses many treasures relating to these turbulent times. 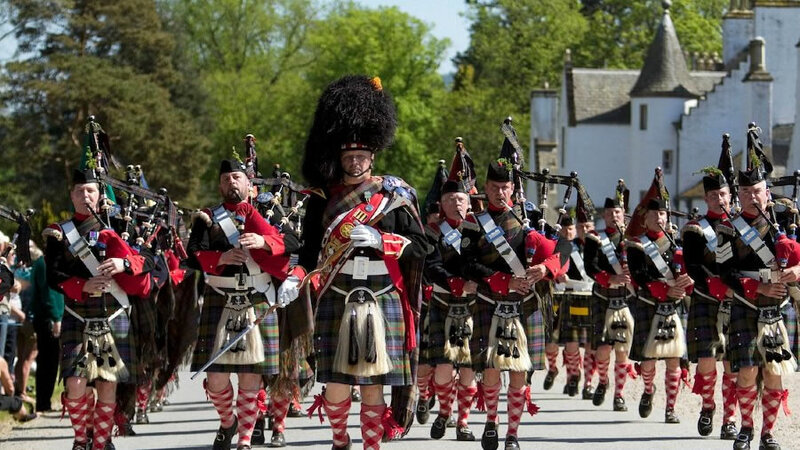 Hear how Queen Victoria was guarded by Atholl men during her stay at Blair Castle, and how this led to the creation of Europe’s only private army – the Atholl Highlanders. View the historic record books and photographs that show the regiment and their activities from inception to the present day. After hearing the background to the Duke’s family life within the castle, go behind the scenes, visiting the attic to examine the rooms and artefacts that would have been part of their everyday life. £30.00 per person including VAT, (with a minimum charge of £300). Please note any catering requirements would be an additional cost. The castle’s guide book is £4.95 and can also be added to the cost. As well as English, tours are usually available in other languages by prior arrangement. Room notes are provided in English, German, French, Italian, Russian, Dutch, Japanese and Swedish for visitors to read at their leisure. Fully illustrated guidebooks are available in English prices at £4.95 and can be purchased at the ticket office, entrance hall and gift shop. 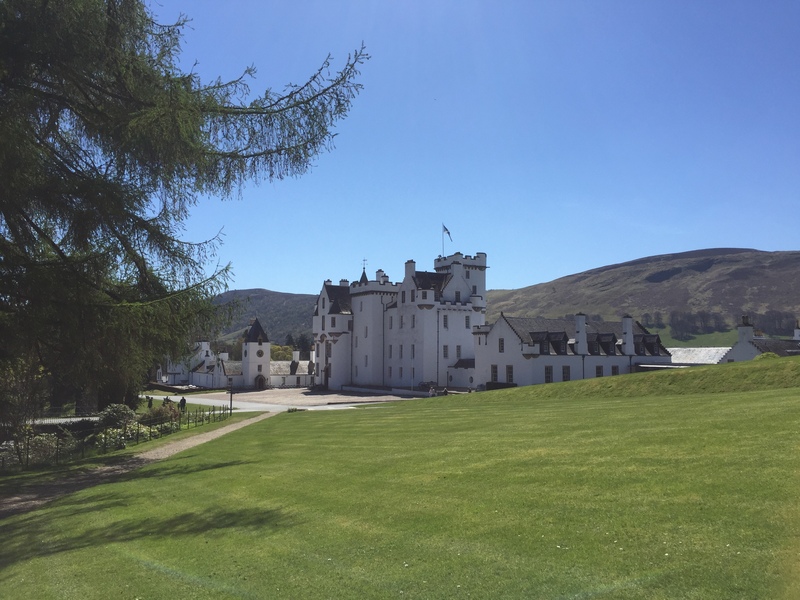 Drivers, couriers and tour guides receive complimentary admission to the castle and grounds and two vouchers are issued for use in the restaurant and gift shop. On arrival, you will pass through the castle gates, these are 3.3m (11ft) wide by 4.05m (13ft 4in) high, and will accommodate most coaches and motor homes. If you have any concerns, please contact the administration office on 01796 481 207 for a route that will avoid this entrance. Please stop at the ticket office on the castle drive to check in, and receive further directions to parking. Visitors should be dropped off and collected from the coach parking. Free parking for visitors is available 100 metres from the castle for 200 cars and up to 20 coaches at any given time. 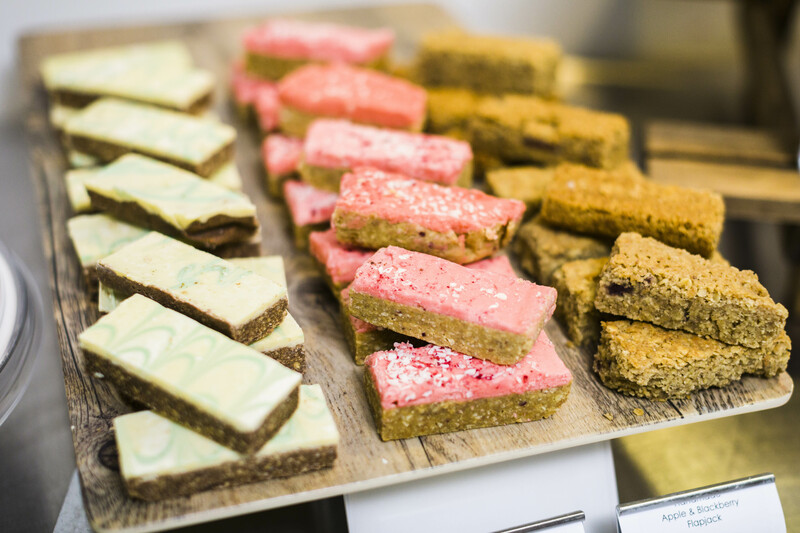 The Tullibardine Restaurant seats up to 125 people and serves a range of home-made hot and cold meals, sandwiches, soups, salads and a large selection of cakes. Groups are welcome to visit the restaurant in their own time when visiting the castle. However, groups can pre-book from our wide selection of menus and where available we will reserve an area for groups to sit together.